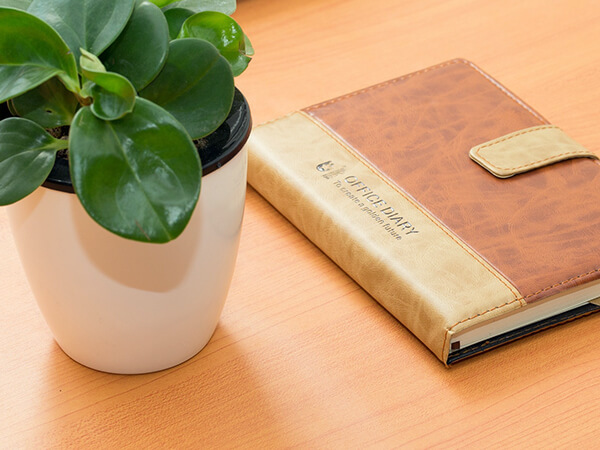 THE GOAL at Bullock Funeral Home is to achieve the highest of standards in compassionate services, preparation, at-need services, after care services, and professionalism for the Sumter and surrounding communities. 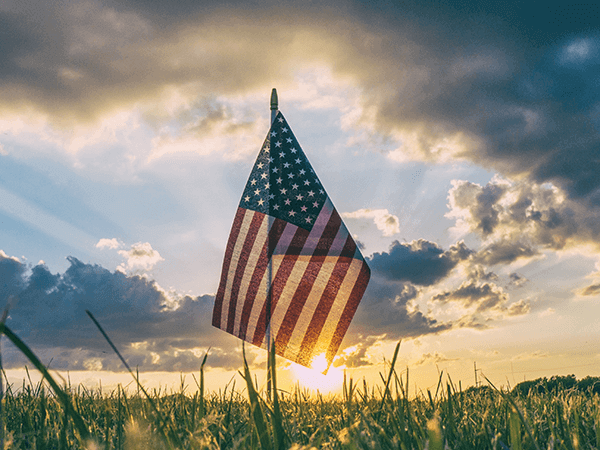 With an honest approach, quality service, and affordable prices, Bullock Funeral Home is confident and ready to serve Sumter and the surrounding communities. 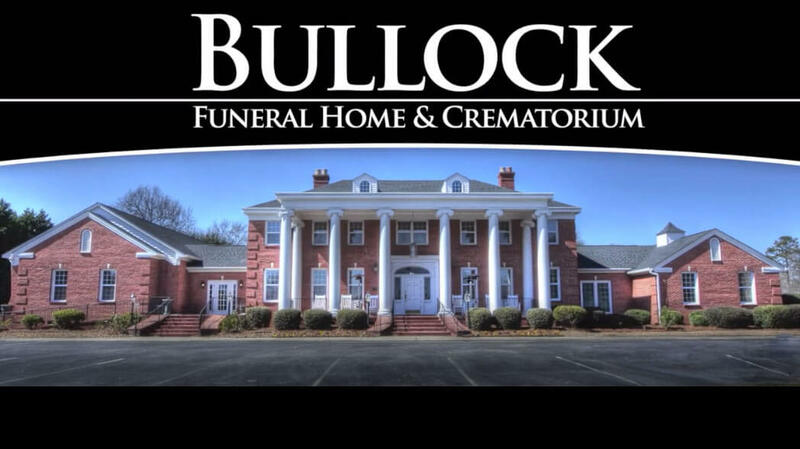 We encourage you to stop by Bullock Funeral Home at 1190 Wilson Hall Road or call (803) 469-3400 with any questions, you may have. 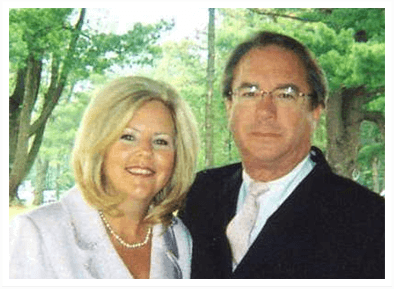 It is evident that the reason for the continued success at Bullock Funeral Home is because Bullock Funeral Home is the funeral home "Where Caring Makes the Difference." 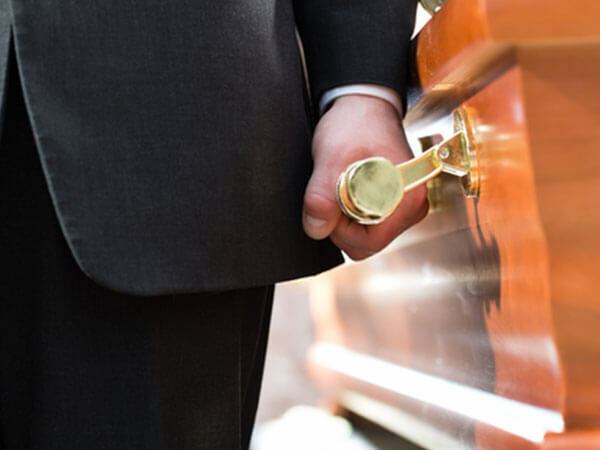 When it's the last time you can honor your loved one, why not give them the best....Bullock Funeral Home & Crematorium.